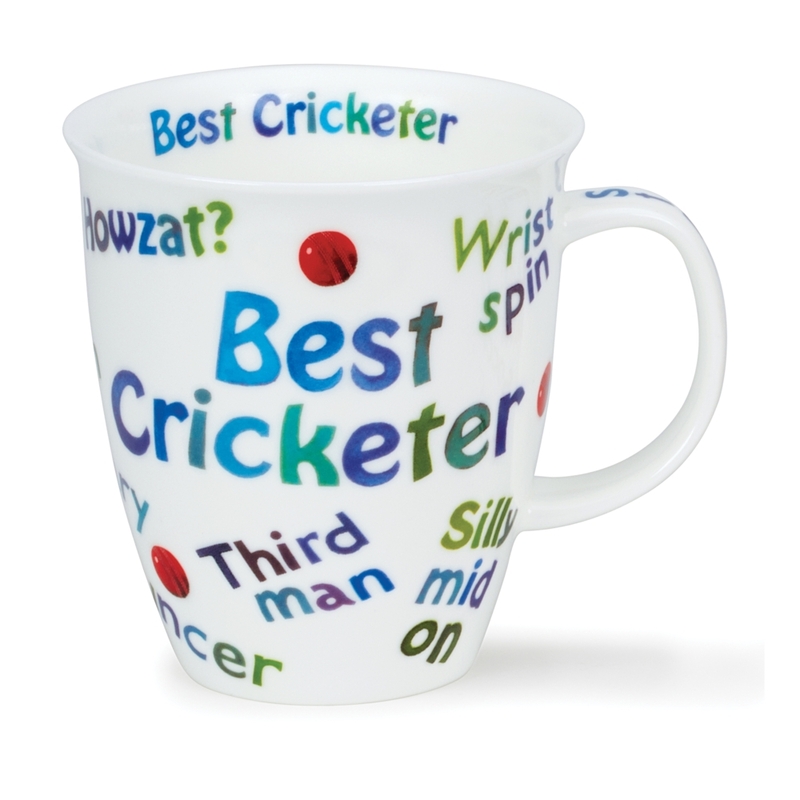 Calling all sports fans, this Kate Mawdsley design is causing a sports mania. Howzat! 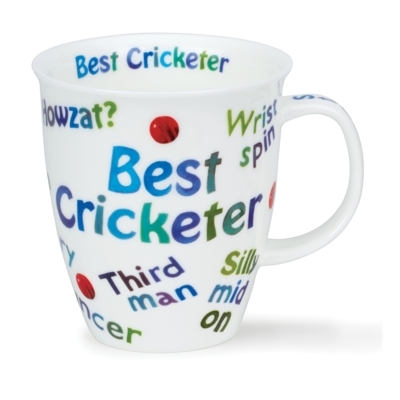 This design is littered with cricket terms and phrases.